Spring is here! 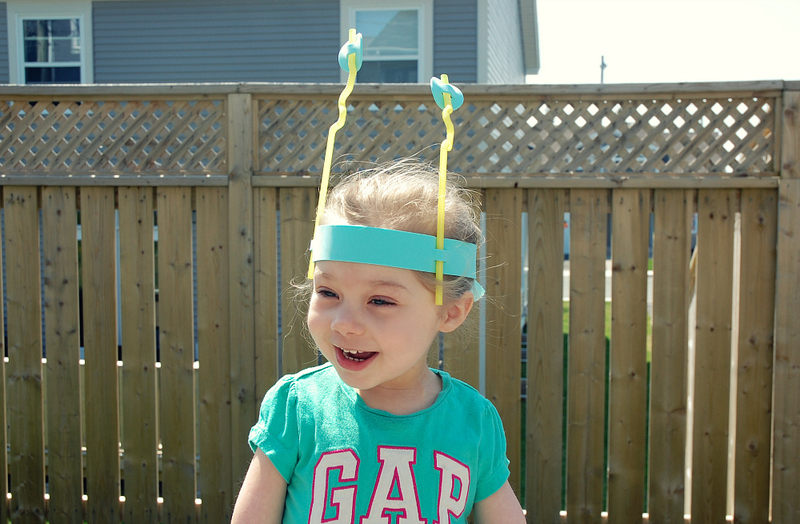 The weather is finally warming up and our little ones are enjoying spending as much time as possible outdoors. 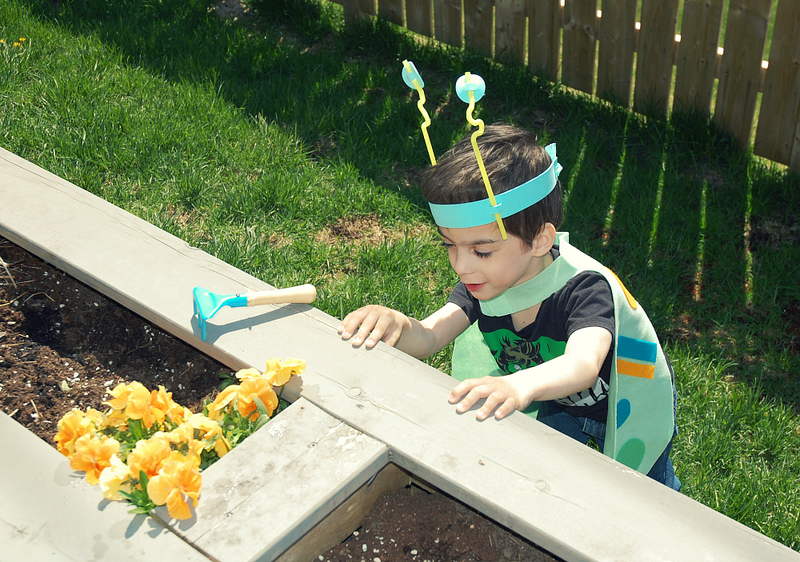 We are getting ready to plant some flowers in our garden, and have been doing some activities focused around plants and insects and all of that fun stuff! 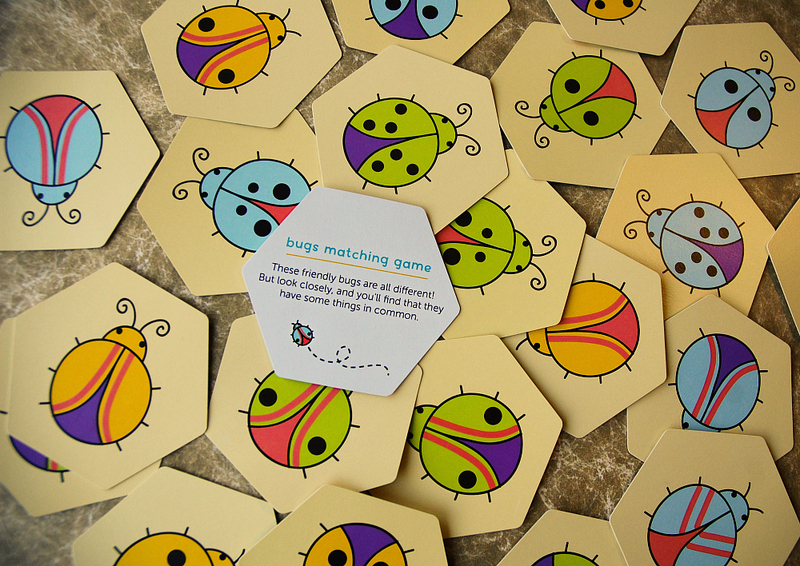 We have a bug matching game – a set of colourful cards with bugs with different colours and patterns. 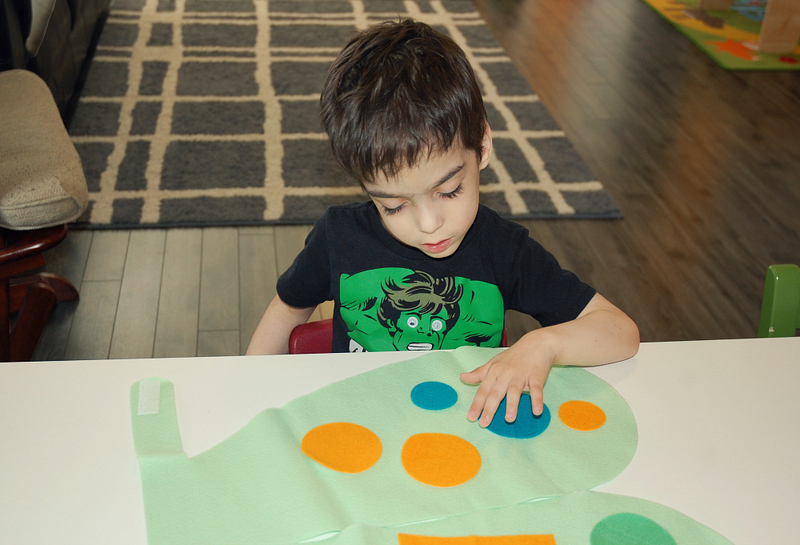 Our kids love to find the bugs with the same colours, with the same number of spots, and with the same shape antennae! 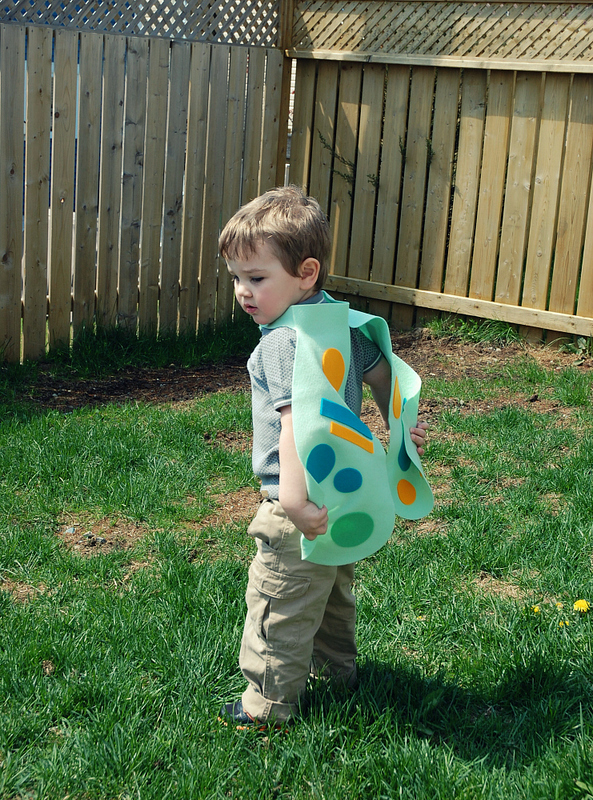 Today, we did a bug dress-up activity. 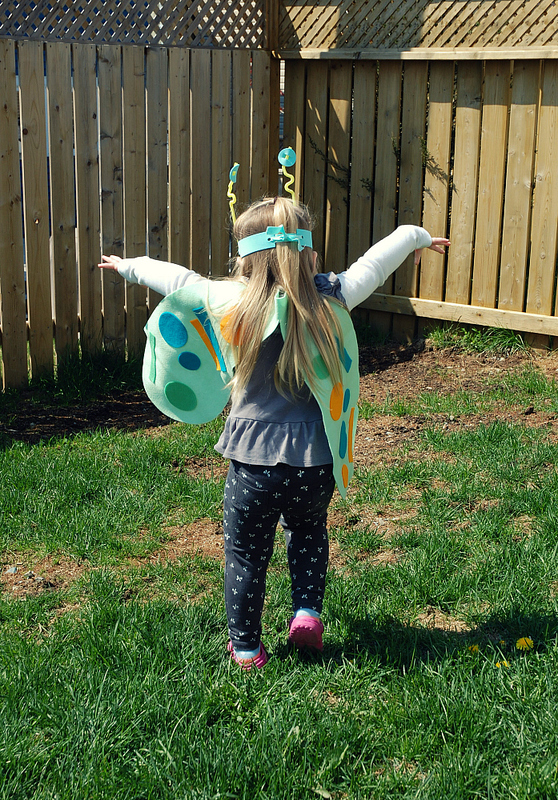 We made a felt cape with wings, decorated it with felt shape stickers and made a headband with antennae to complete our bug costume! Then we took it outside! 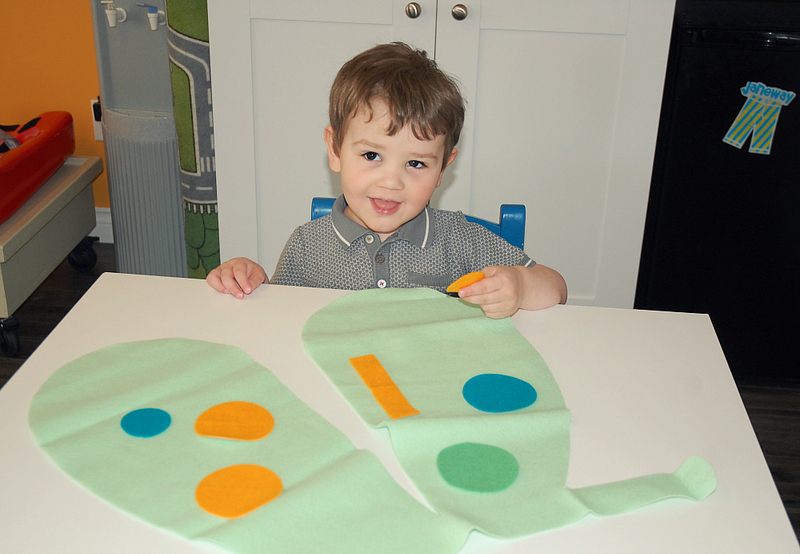 Our little ones loved learning about bugs, and we love to encourage hands-on imaginative play. These “Bug” activities were from Koala Crate. Wow. what big bugs you have in Newfoundland!!!! I hope they don’t eat the plants. It’s great that the weather has improved and you can get outside to play.